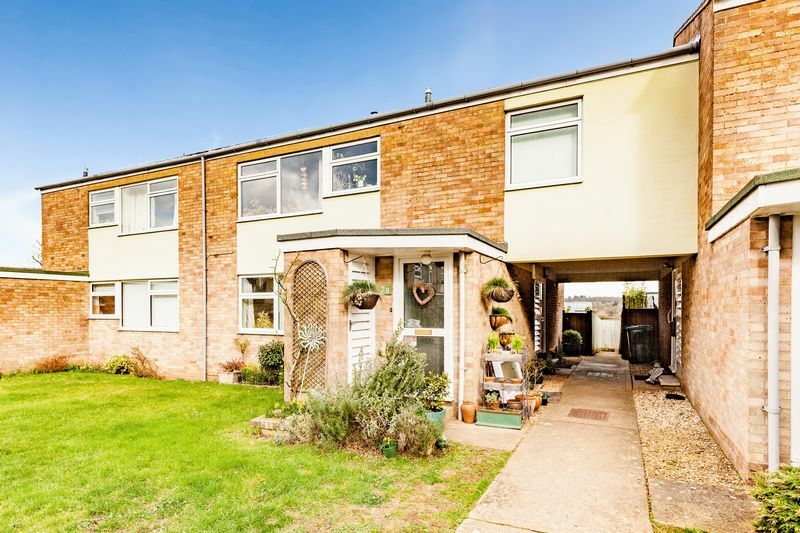 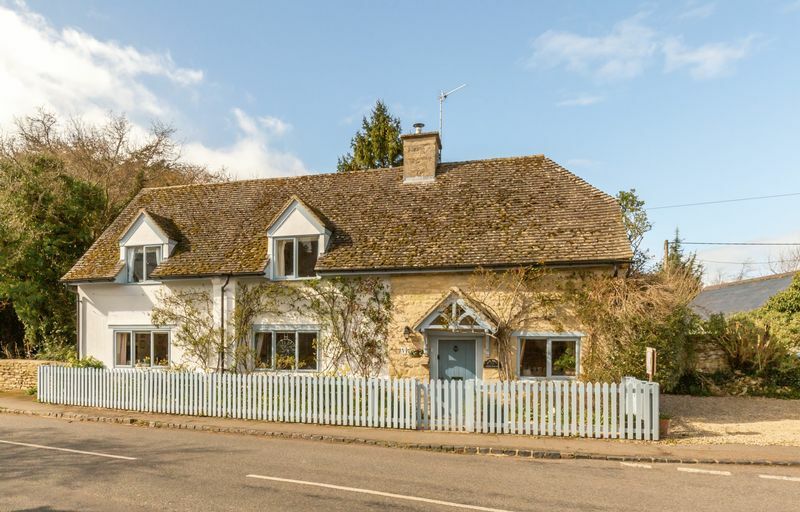 A well proportioned 3 Bedroom first floor Maisonette in a small established block set back from the road in the centre of this popular village with quite stunning open views at the rear across rolling countryside towards Blenheim Estate. 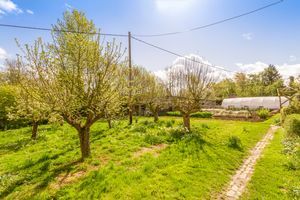 The property also benefits from a private garden and a single garage in a block. 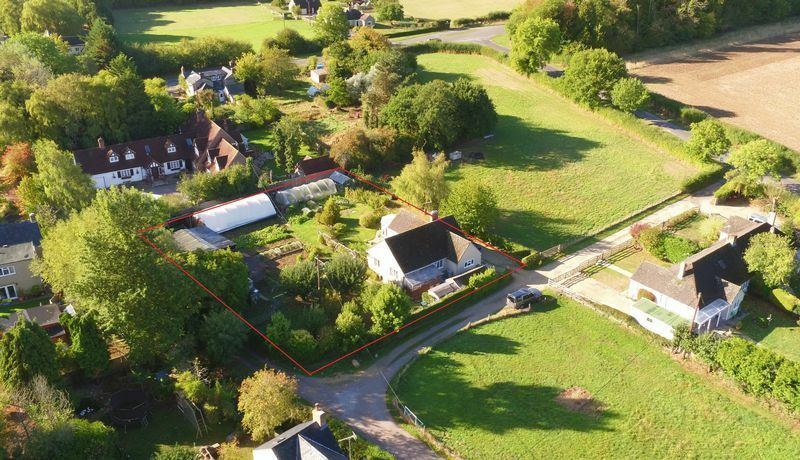 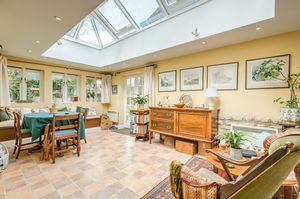 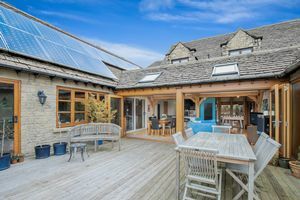 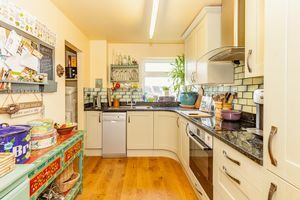 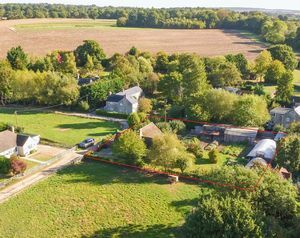 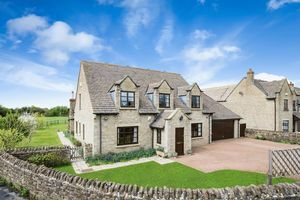 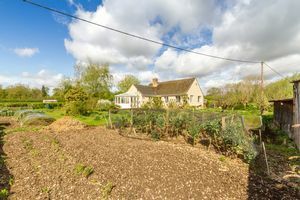 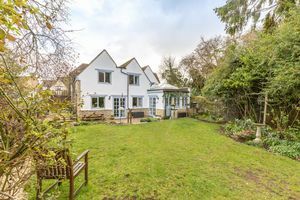 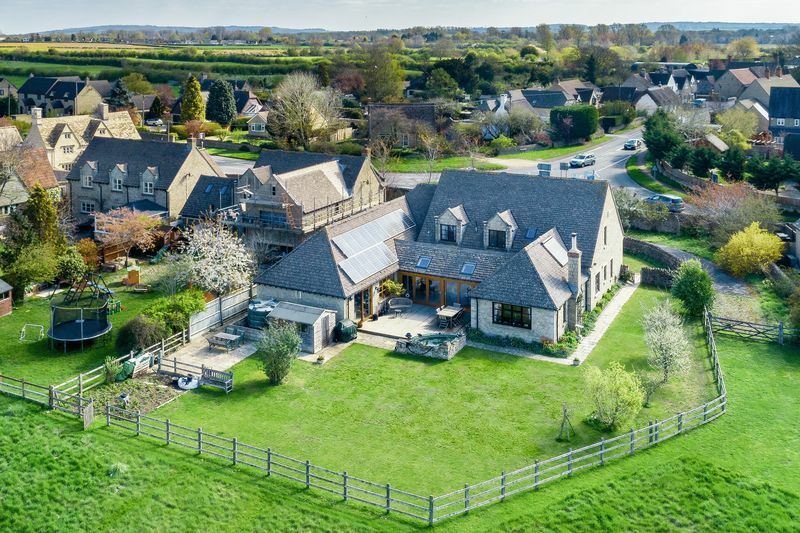 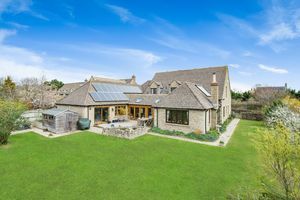 The accommodation comprises a private ground floor entrance lobby, hall, sitting room with views over a communal green area, kitchen, bathroom and 3 rear facing bedrooms all enjoying wonderful views over the Evenlode Valley. 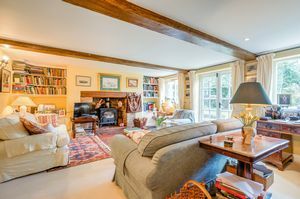 The third bedroom is currently used as a home office.